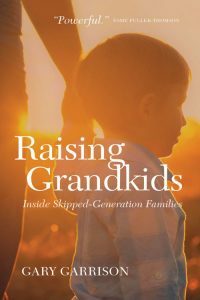 Raising Grandkids: Inside Skipped-Generation Families by Gary Garrison University of Regina Press 2018/$19.95/212 pp. Edmonton writer Gary Garrison never expected to be called into parenting—again—in his retirement 60s. 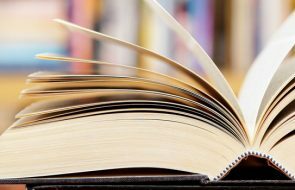 But having committed to co-parenting his partner’s young grandchildren, he reached out to other grandparents raising grandkids—families that Statistics Canada terms “skip-generation” households. These family stories, many of which are told in Raising Grandkids, track dishearteningly repetitive spirals of trauma and crisis, where grandparents are called into action by ruptures in their children’s and grandkids’ lives. —Jannie Edwards is a poet, teacher and editor in Edmonton.